Impact sports are excellent for strong bones. Shouting is just plain fun! So why stop when your gown up. 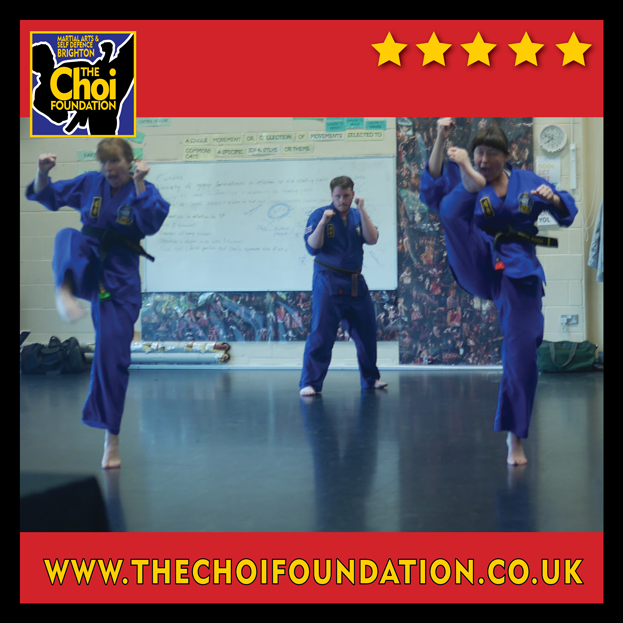 Join us and play fight every week at our Brighton Martial Arts classes. 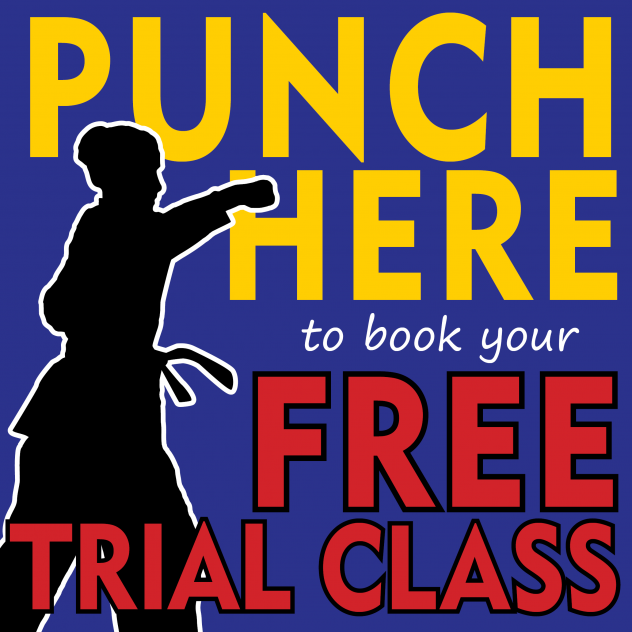 For a free trial class, with no obligation to join, contact Robert by clicking here. We look forward to meeting you. 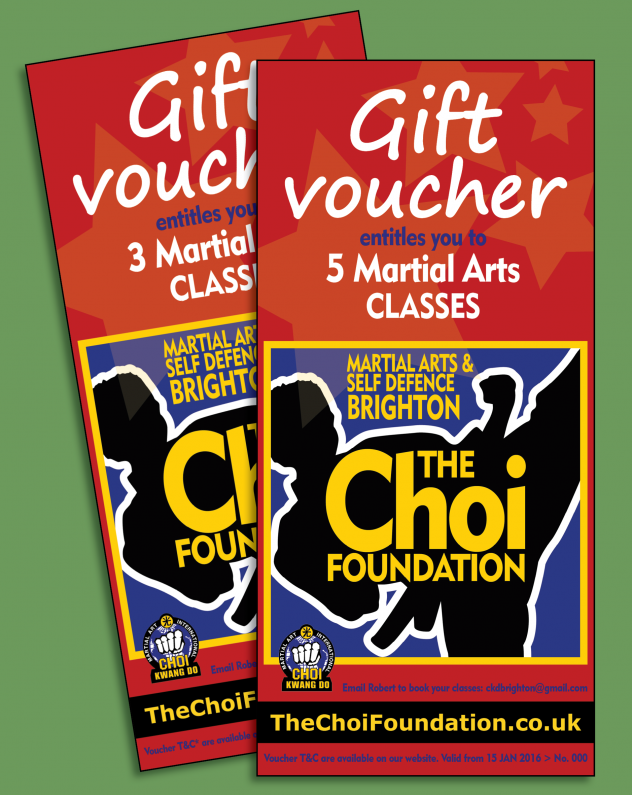 The Choi Foundation is a self-defence Martial Arts School teaching Choi kwang Do based in Dorothy Stringer Sports Complex, Brighton. Our classes are friendly, fun, supportive and non-competitive. With instructors of all ages to help every student reach their maximum potential. Choi Kwang Do is easy-to-learn, sequential movements to maximize your body's force-producing capabilities, but more importantly, they increase opportunities to enhance your health. With a progressive system from White belt to highest level of Black belt, Choi Kwang Do always offers you something new and challenging to learn, experience and enjoy.